Designed to meet the growing need for Christian professionals in careers such as counseling, social services, and human resources, the online Human Resource Development degree program at San Diego Christian College prepares graduates to help others in need. This degree program is offered online, on campus or in a hybrid format. SDC’s Bachelor of Arts in Human Development degree in San Diego gives graduates the interpersonal skills needed to become impactful, necessary beacons of hope within their communities. Students in this program will have the opportunity to take interesting and informative courses such as Life Span Development (HD 364) which is a study of human growth and development through the life cycle. Consideration of physical, emotional, cognitive, social, moral, spiritual, and personality development will be included. 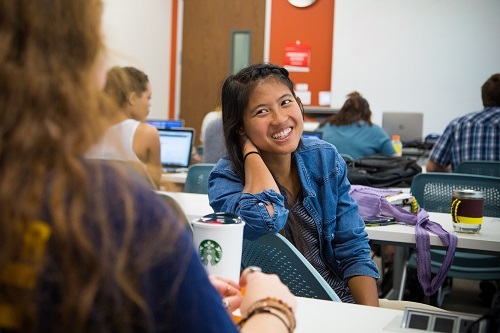 To learn more about a Bachelor of Arts in Human Development and why San Diego Christian College could be the perfect choice for you, fill out the form on this page!